It’s the digital era of inbound marketing, a lot of people believe that print is dead. Truth be told, social media, landing pages and emails rule businesses’ marketing game plan. However, print is alive as many believes it allows you as a business to break the 140 character limit and too many updates to serve your leads long and useful content. 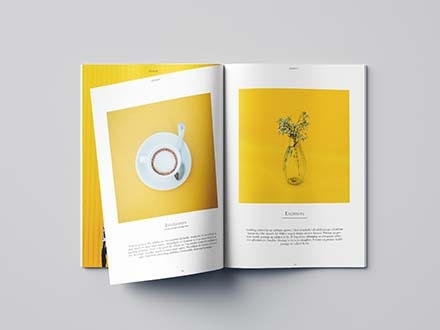 With this in mind, we have the very best free marketing magazine templates for your use. They are stunning and I’m sure you will find one that suits your need. So go ahead and check them out.